"Tharushika Malalage is playing reasonably well. She is giving up too many points to weaker players when playing white. She is also giving up too many points to weaker players when playing black. Rating is in a downward adjustment and will stabilize at some lower level. 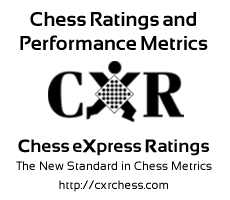 Tharushika has faced opponents with an average rating of 803.7. She has improved by 251 points since 2016-02-27. "